Directed by Amole Gupta and produced by Bhushan Kumar and Divya Khosla Kumar, the biopic is set to release next year. 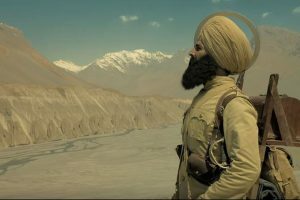 The movie is about the 1879 Battle of Saragarhi where 21 Sikh soldiers from the 36 Sikh Regiment fought against 10,000 Afghans. Actress Parineeti Chopra, who has replaced Shraddha Kapoor in the Saina Nehwal biopic, is grateful about taking on the role. 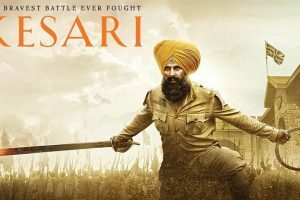 The trailer of Akshay Kumar starrer Kesari, which is a war film based on the Battle of Saragarhi, is out now. 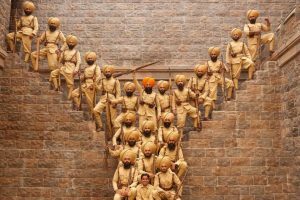 The trailer of the war drama, Kesari, is out. The film based on the Battle of Saragarhi (1879) has Akshay Kumar and Parineeti Chopra in lead roles. The makers of the film also revealed that the trailer will be released on 21 February. On the occasion of India's 70th Republic Day, the makers of the film have shared a new poster. 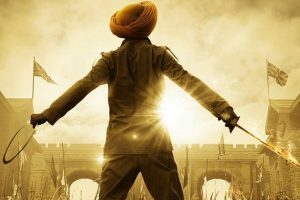 War film Kesari, starring Akshay Kumar and Parineeti Chopra, has got a final release date and it's just months away. 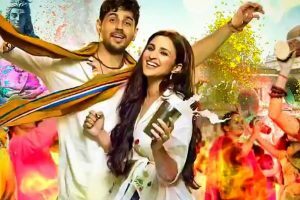 The makers of the forthcoming Bollywood film Jabariya Jodi, starring Sidharth Malhotra and Parineeti Chopra, have revealed a release date. 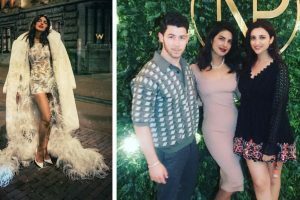 Priyanka Chopra and Nick Jonas’ wedding have been the talk of the ever since the news got out and their spectacular wedding picture are now the current obsession of social media. 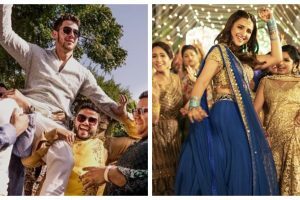 On December 1, the couple said ‘I do’ in a Christian wedding officiated by American singer Nick’s father Paul Kevis Jonas Sr.
Actress Parineeti Chopra’s cousin, actress Priyanka Chopra, tied the knot with American singer Nick Jonas on 1 December. The couple was accompanied by Priyanka’s mother Madhu Chopra, cousin Parineeti Chopra and her family. 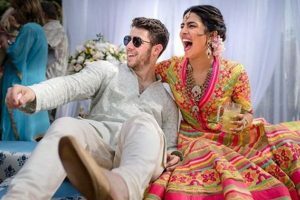 Priyanka Chopra, Nick Jonas obtained US marriage licence? Priyanka Chopra and Nick Jonas have reportedly obtained a marriage licence in the US ahead of their wedding in December. 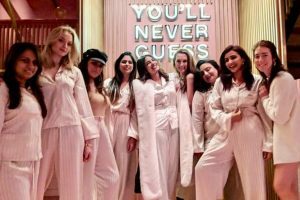 To end the celebrations getaway with a bang, Priyanka hosted a pyjama party with her cousin Parineeti Chopra, sister-in-law Sophie Turner and others. Parineeti Chopra is definitely leaving no opportunity to tease her future brother-in-law, Nick Jonas.